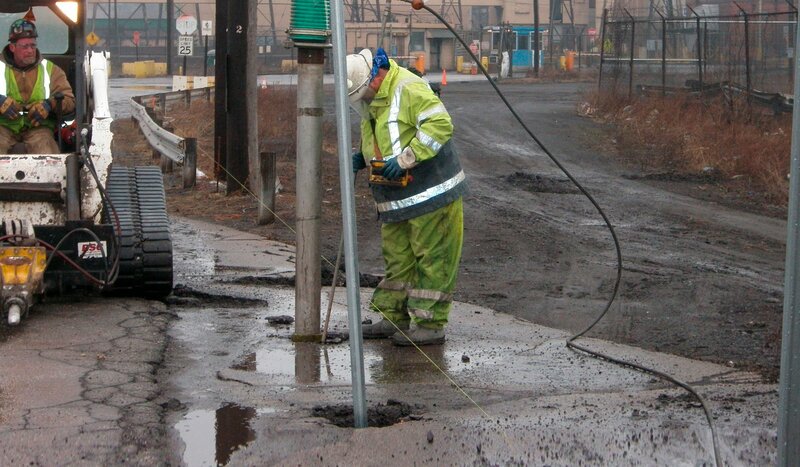 Our customers value the safety and efficiency of vacuum excavation for Gas Service installations. They experience a measurable increase in daily production, so repairs happen quickly and more safely. Due to the extraordinary accuracy and control of Hydrovac excavation, we expose only the affected area while protecting the outer infrastructure.